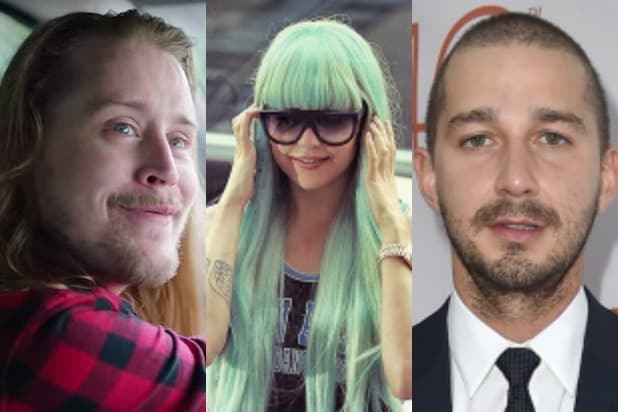 Former child stars like Tatum O'Neal, Shia LaBeouf and Macaulay Culkin have all had trouble with the law. 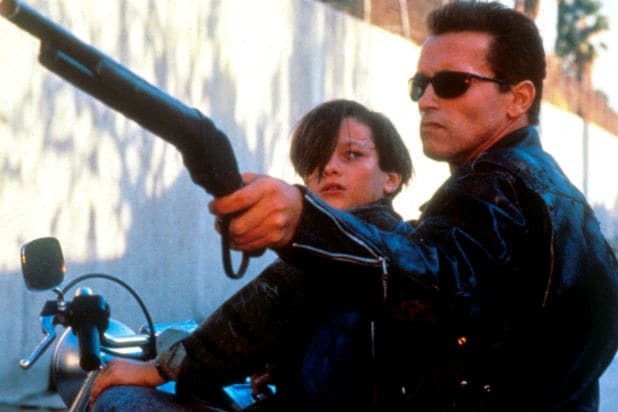 Edward Furlong, once a rising star known for "Terminator 2" and "American History X," has been arrested multiple times as an adult for domestic violence. 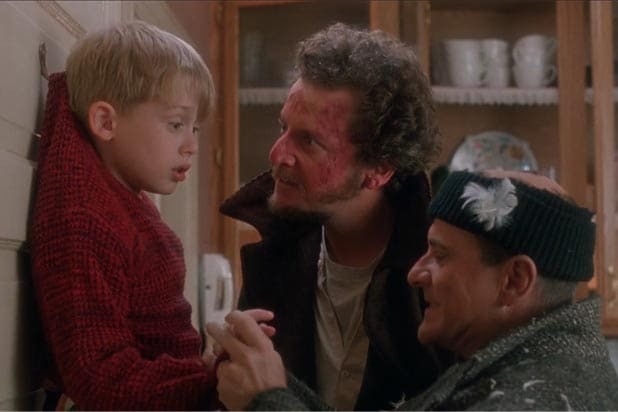 Macaulay Culkin, star of the first two "Home Alone" movies, was arrested in Oklahoma City for possession of controlled substances in 2004. Jake Lloyd, who played Anakin Skywalker in "Star Wars: Episode I -- The Phantom Menace," was arrested for reckless driving and resisting arrest in 2015. His mother later said that Lloyd had been suffering from schizophrenia. Shia LaBeouf, who got his big start as a child actor on the Disney Channel show "Even Stevens," was charged with assault with a deadly weapon in 2005 after an altercation with his neighbor. Former Nickelodeon star Amanda Bynes has been arrested multiple times since 2012, including for marijuana possession and DUI. Orlando Brown, star of Disney Channel's "That's So Raven," was arrested in 2016 on drug charges after police allegedly found him in possession of meth. "Diff'rent Strokes" star Dana Plato was arrested in 1991 for attempting to rob a video store at gunpoint. She died in 1999 after overdosing on painkillers. Tatum O'Neal, who won an Oscar at age 10 for her role in "Paper Moon," was arrested in 2008 after she was caught buying crack cocaine.